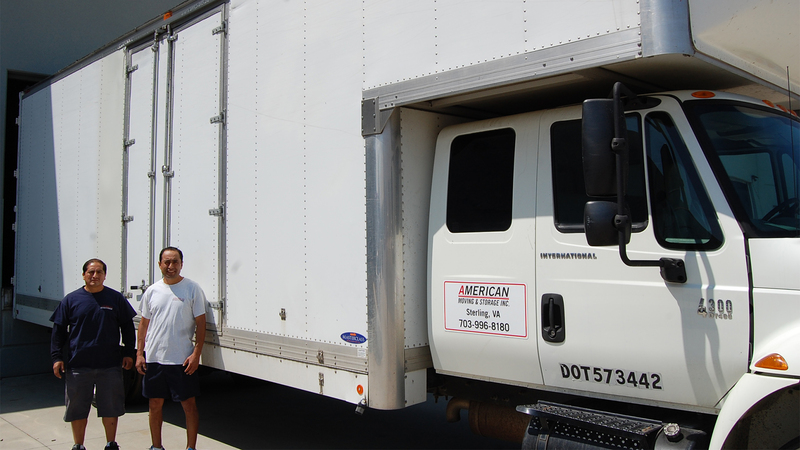 American Moving & Storage is a full service commercial moving and storage company, experienced in office moves for a wide range of industries, including corporate offices, medical facilities, restaurants and more. Our dedicated and professional moving team will be by your side from start to finish. 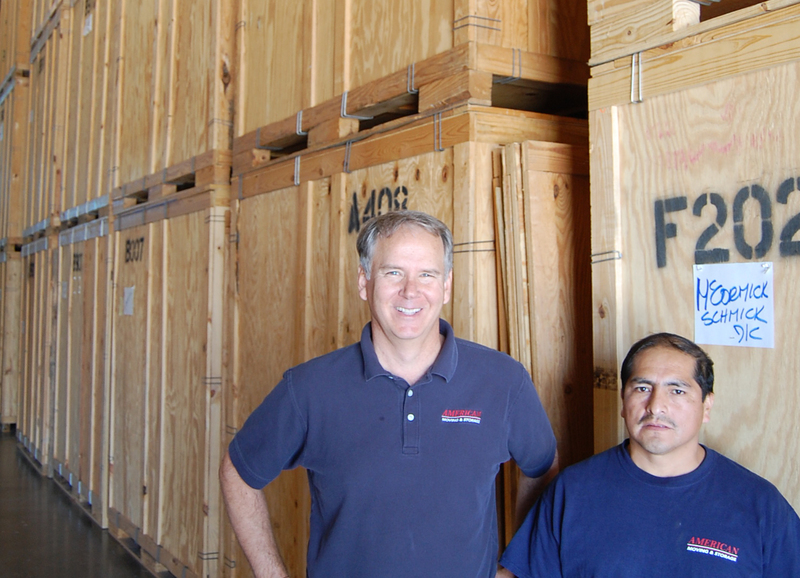 We’re here to pack, wrap, assemble, disassemble, transport, and unload every item your office holds. We service customers in the Northern Virginia, and Washington DC area including: Chantilly, Dulles, Fairfax, Herndon, Reston, Sterling, Lansdowne, Leesburg, Falls Church, Arlington, Alexandria, Springfield Mclean, Potomac Falls, and South Riding VA.
We will provide the same attention to detail, no matter how large or small the project. We are dedicated to helping businesses across Northern Virginia and those in the surrounding areas within the Washington metropolitan area to move from their offices and commercial buildings safely and effectively when they need to downsize, upgrade or simply relocate. American Moving & Storage has the experience, knowledge, and skills to support any move you have, at any time, in any location nationwide. We will work to ensure your move will be as simple as possible. 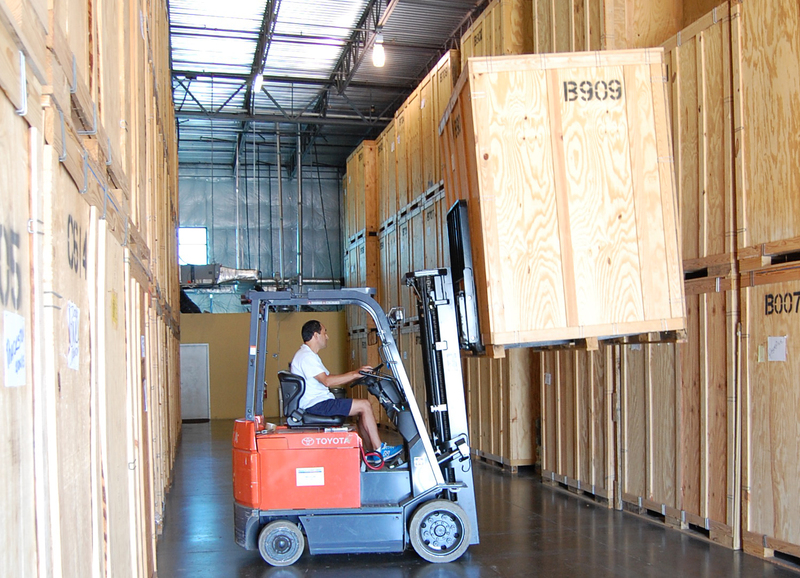 We have experience with a wide variety of office and commercial moves, and understand that no two moves are ever quite the same; with American Moving & Storage, you can expect your move to follow a custom moving plan tailored to your individual needs.